EAST students are exploring new technologies and working on school and community projects. 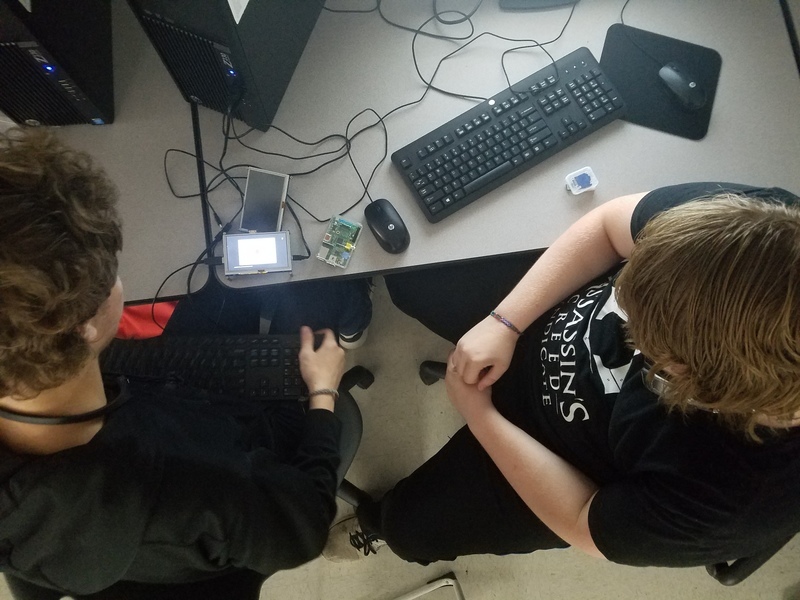 Kai and Chance are experimenting with coding using the Raspberry Pi. 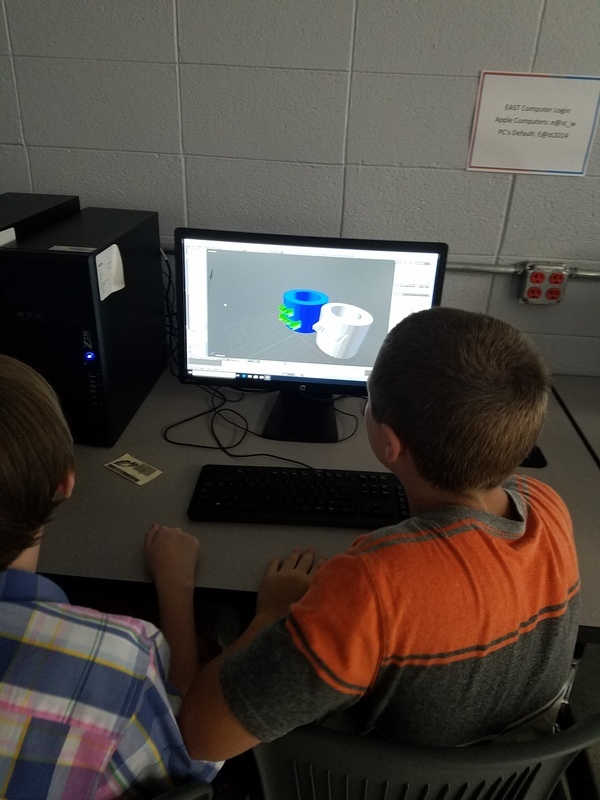 Students are developing skills in 3D imaging.